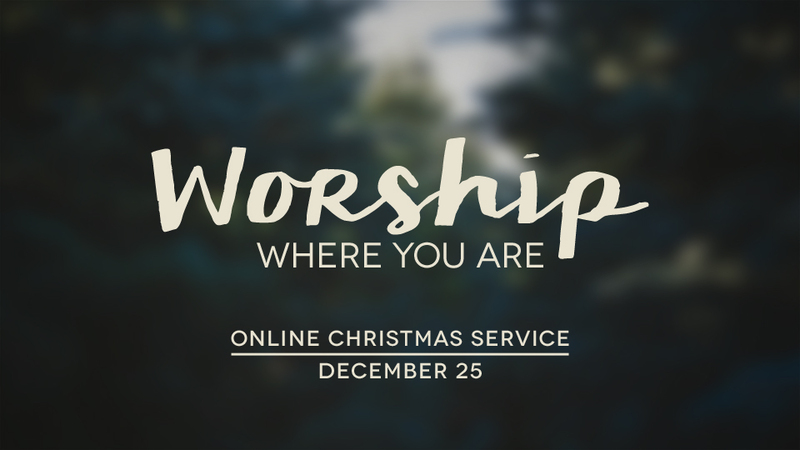 This year, we’re inviting everyone to “worship where you are” on Christmas morning. Our building will be closed on Sunday, December 25. We’re inviting people to worship where you are. We’ll provide a video link to a program of musical worship and a message from Pastor John. This will give you the unique opportunity to worship without having to get out of your pajamas.